Six strangers, a lonely farmhouse, surrounded by brain-eating zombies – what could possibly go wrong? Who will make it out alive? Based on George A. Romero’s unparalleled 1968 film Night of the Living Dead™, the first ever UK stage adaptation and the only officially authorised production will come to life at Pleasance, London from 9 April to 19 May 2019. Directed by Benji Sperring (The Toxic Avenger: The Musical; Shock Treatment, Valley Of Song), Night of the Living Dead™ Livewill pay homage to the cult monochrome classic, skirting the line between the horrific and the hysterical as it resurrects the original zombie masterpiece. Casting will be announced in due course. Night of the Living Dead™ is widely regarded as one of the most iconic and influential releases of all time. Romero radically redefined the genre of the modern horror film and is commonly referred to as the father of the zombie genre with his influence still spawning countless zombie films and series as seen today. 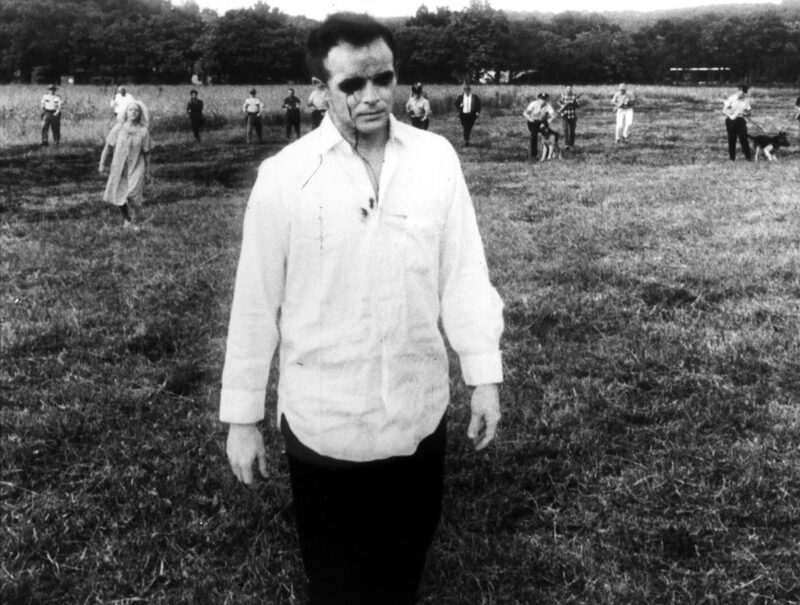 Now, more than 50 years on, the story of Night of the Living Dead™, remains as relevant as ever through its exploration of race, class division and America’s national identity. Night of the Living Dead™ Live, based on the film by George A. Romero, is co-produced by award-winning producer Katy Lipson for Aria Entertainment and Ollie Rosenblatt for Senbla by special arrangement with Samuel French Ltd. It is written by Christopher Bond, Dale Boyer and Trevor Martin and created by Christopher Harrison and Phil Pattison.